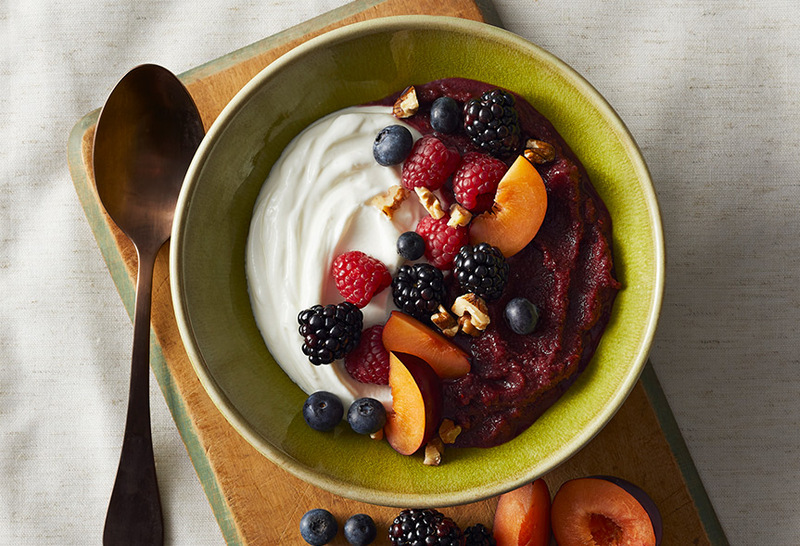 Greek yoghurt is commonly thought of as a breakfast or snack option, teamed with fruit or granola. But with only two ingredients – milk and live yoghurt cultures – FAGE Total Greek recipe strained yoghurt is the ideal replacement for more calorific dairy options, such as, cream, mayonnaise and crème fraiche. 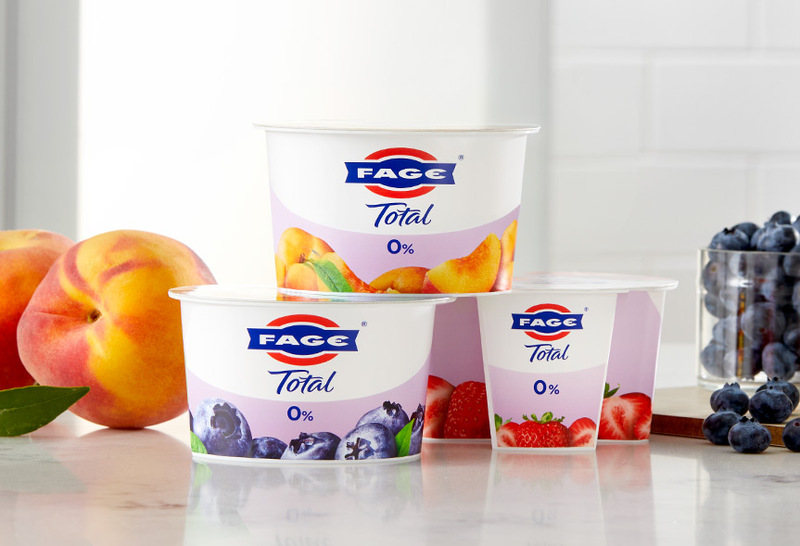 FAGE Total really is a fridge staple. It can be added to currys and marinades, smoothies and sandwiches, or simply used as the base for a dip. The possibilities are endless. Let us know how you #FAGETotal and follow the recipe sharing conversation on Facebook, Twitter and Instagram.